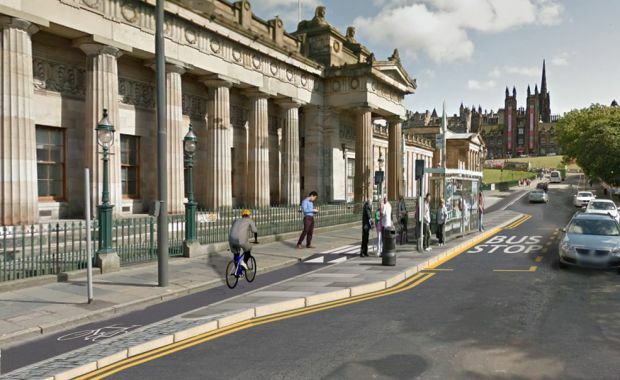 Funded by the Scottish Government through our Community Links PLUS design competition, the project aims to transform this busy transport route in the heart of Edinburgh. Residents are being invited to visit the project webpage to sign up for updates and take part in the online Placecheck tool. The tool allows the public to feedback on what they would like to see improved on specific sections of the planned Community Links PLUS funded route. Placecheck will be open for feedback until the 31st July 2018. There will also be the opportunity to chat with the project team in person on Saturday 21st July. Tell us what you like, don’t like and what you would like to see improved between 10am – 3pm, near the Greyfriars Bobby statue on the corner of Forrest Road and George IV Bridge. Find out more about Community Links PLUS.